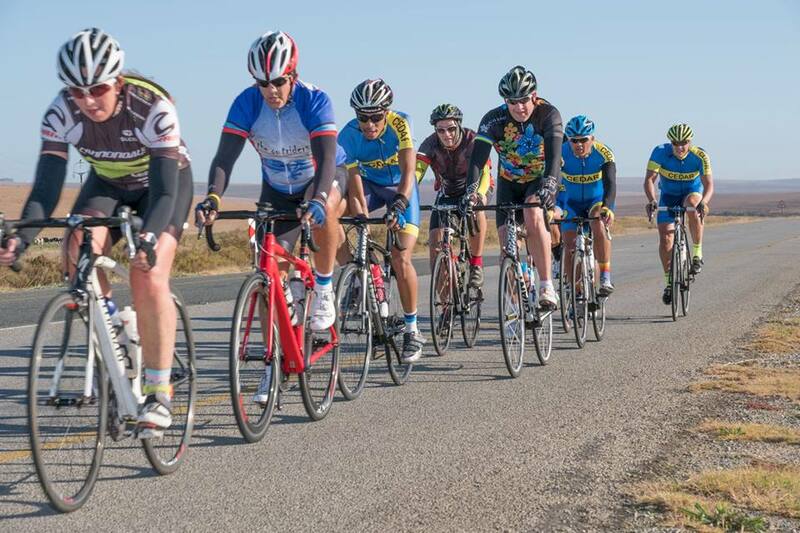 From Durbanville, both routes climb up Tiekiedraai before turning right onto the undulating Contermanskloof Road. Cyclists then head right at the Vissershok stop street to tackle the tough climb up Vissershok. 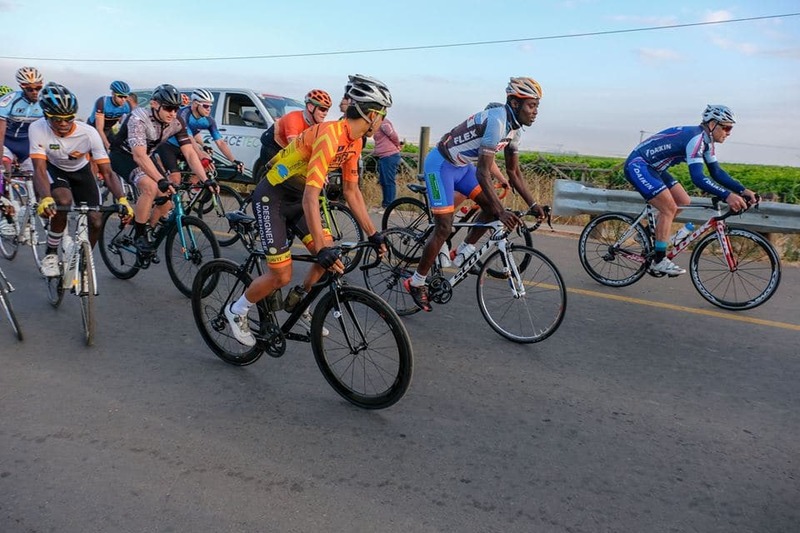 After winding their way through Durbanville, cyclists turn left onto Wellington Road and onto the flatter open roads. The two routes split at the R312/Fisantekraal intersection, with the shorter route turning left while the 110 km route will continue straight to the R44 where they will turn left. From there long route riders will turn left at Voor-Paardeberg, and left again onto the R304 before joining up with the 72 km route at the silos. 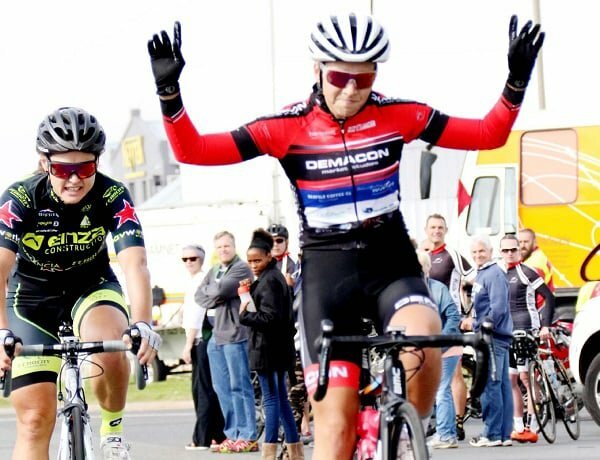 All riders will head back towards Durbanville via Adderley Road. From the N1, take the Durban Rd/Willie van Schoor Rd off-ramp and pass Tygervalley Centre towards Durbanville. Turn left into Tindale road. At the T-junction, turn left into Racecourse road. Pass the Durbanville Nature Reserve on your right; then follow the parking signs to the Durbanville Race Course. GPS: S: 33°50.27; E 18°38.24. 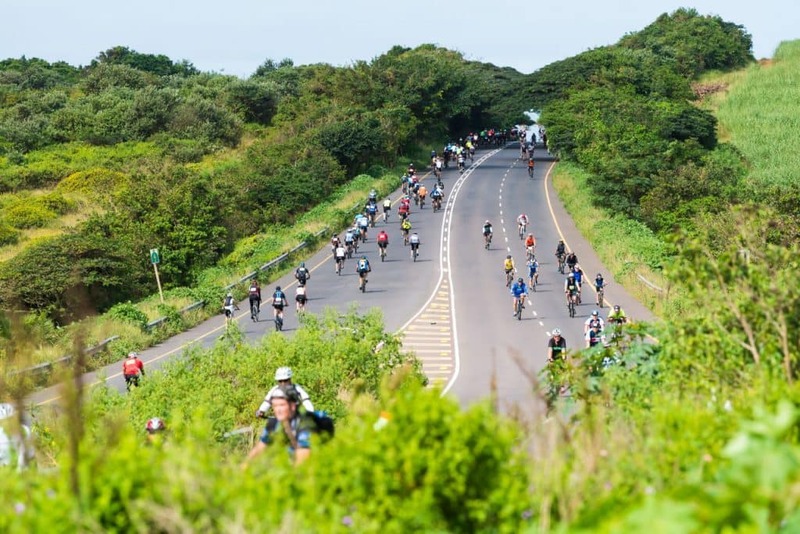 Remember to wear your 2019 PPA road funride number. If you have not yet collected your 2018-2019 road funride number, please contact the PPA Office in this regard. No children u/12.